Cheapest in Birmingham! This event has the cheapest Michael Bublé tickets in Birmingham available on our site. Cheapest in Glasgow! This event has the cheapest Michael Bublé tickets in Glasgow available on our site. Michael Bublé Manchester Arena, Manchester, United Kingdom Cheapest in Manchester! This event has the cheapest Michael Bublé tickets in Manchester available on our site. Michael Bublé The O2, London, United Kingdom Cheapest in London! This event has the cheapest Michael Bublé tickets in London available on our site. 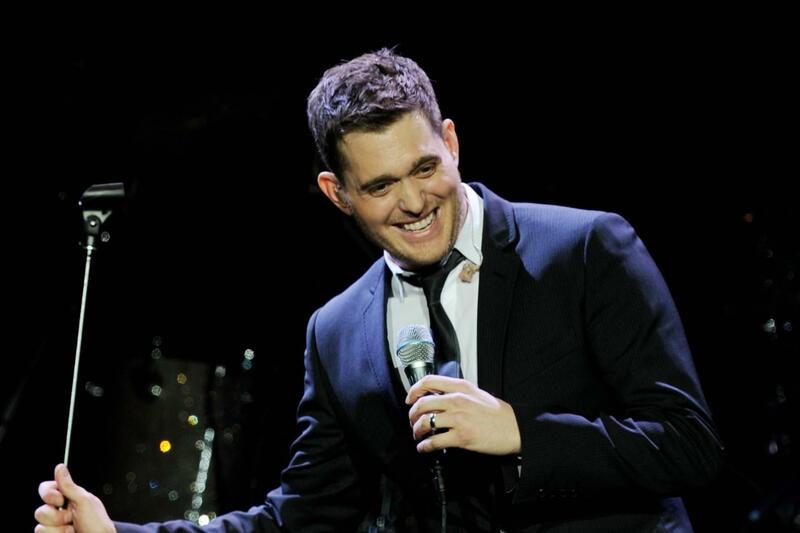 Michael Bublé First Direct Arena, Leeds, United Kingdom Cheapest in Leeds! This event has the cheapest Michael Bublé tickets in Leeds available on our site. Michael Bublé 3Arena, Dublin, Ireland Cheapest in Dublin! This event has the cheapest Michael Bublé tickets in Dublin available on our site. Michael Bublé Odyssey (SSE Belfast), Belfast, United Kingdom Cheapest in Belfast! This event has the cheapest Michael Bublé tickets in Belfast available on our site.